High-level training in six disciplines (voice, violin, piano, cello, viola and chamber music) with the presence of Masters in Residence. Six leading names in the field of classical music will accompany the Music Chapel and its young artists in 2015–16: José van Dam, Augustin Dumay, Maria João Pires, Gary Hoffman, Miguel Da Silva and the Artemis Quartet. Professional insertion through a network of cultural partners in Belgium (venues such as Bozar, Flagey and La Monnaie as well as the major orchestras and festivals) and around the world. 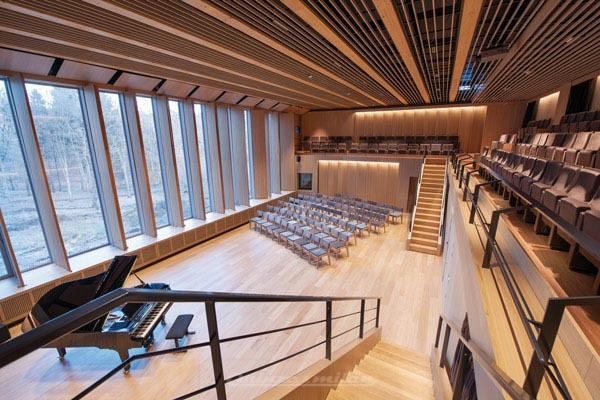 The Music Chapel will produce, co-produce or initiate almost 300 concerts during the 2015–16 season. The Music Chapel welcomes annually about sixty young talents in residence, from Belgium and abroad (20 nationalities in 2015–16). The Music Chapel is among the leading institutions of this type in the world. 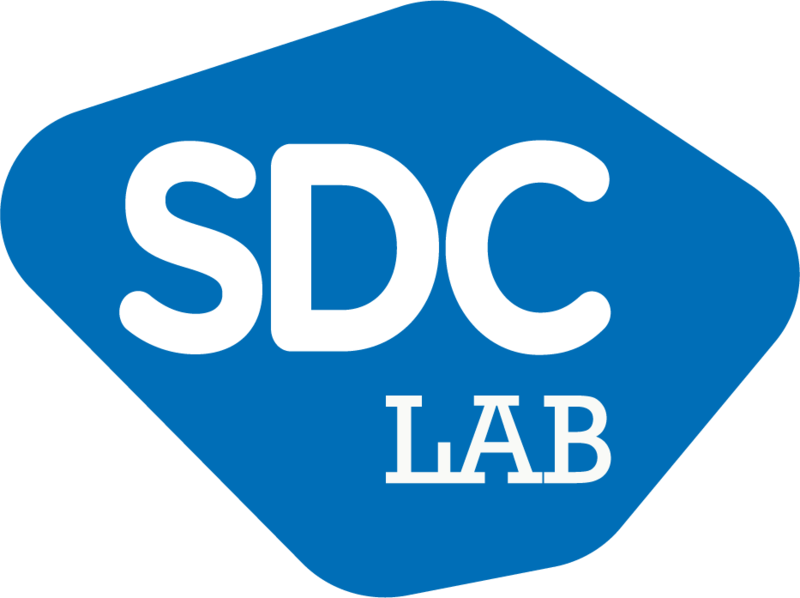 A particularity of this foundation is its operating budget, 80% of which is funded by the private sector (foundations, companies, private patronage, own revenue) and 20% by public aid (European Union, Belgium’s Federal Scientific Policy, the Ministry of Education of the Wallonia-Brussels Federation, the National Lottery). The inauguration of new infrastructure, i.e. 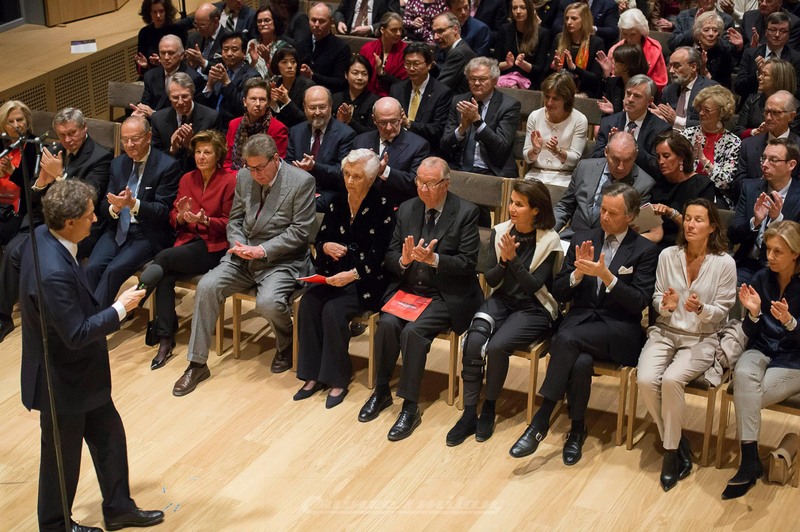 the de Launoit wing in January 2015, opens a new page in the history of the Music Chapel. 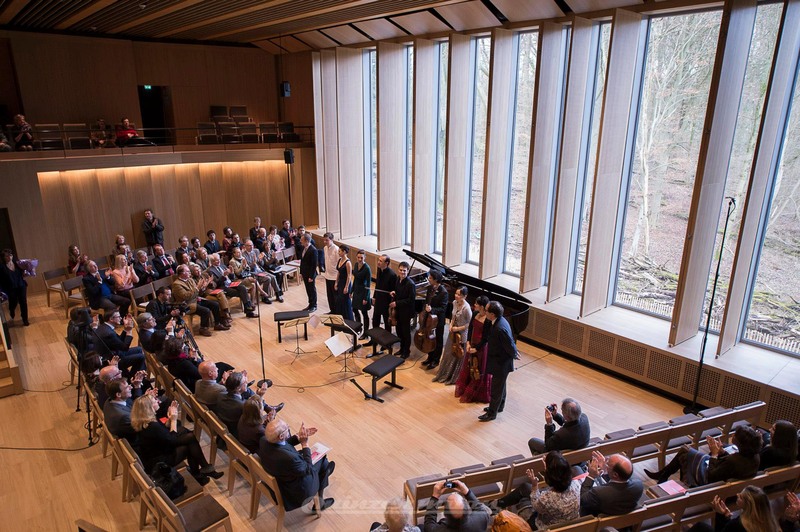 It offers the Chapel a tool with which to envisage, in optimal conditions, its mission as a transmitter of music for future generations and for the public, through the series of MuCH concerts in its new hall, which gives out onto the Sonian Forest. 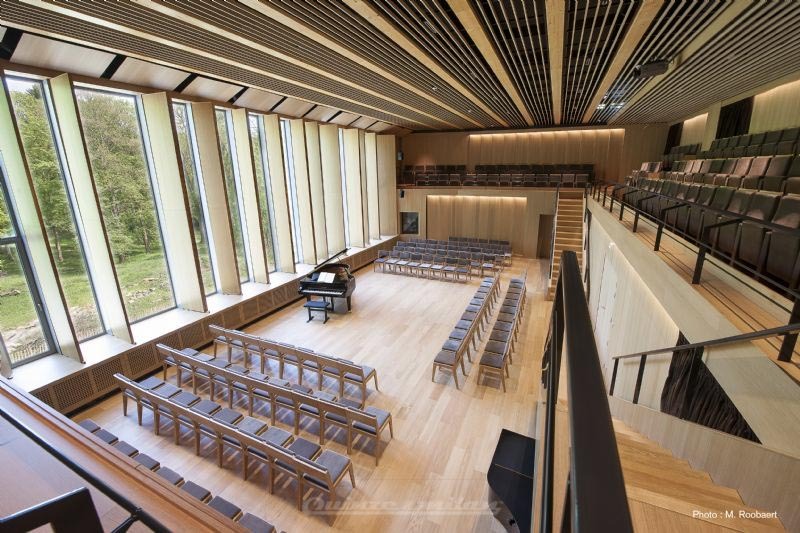 More than ever, the Music Chapel, anchored in the Belgian landscape, is continuing to develop its international vocation. ROOM 26 has a look that fuses the familiar and the timeless with ‘something different’, offering an extensive range of products that can transform an interior into a space that shouts ‘26’ or, when used sparingly, can conjure up a room that barely whispers the word. Key to the collection is oak, a material playfully combined with fabric, leather or QM FOAM™. Selected ROOM 26 items are also available upholstered in leather and fabric. 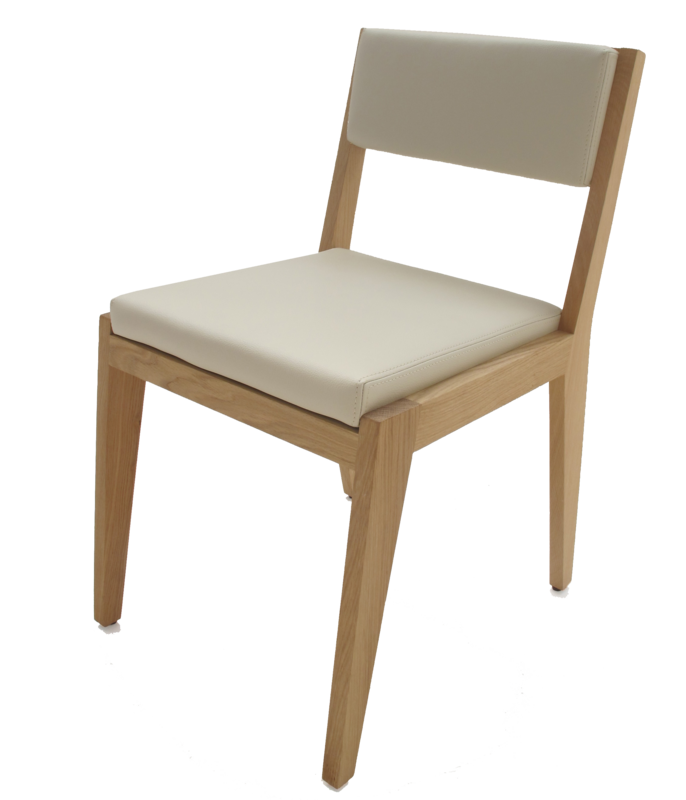 Chair, Barchair and Seat are now all produced with easily exchangeable seating cushions, (not backcushions). It is possible to use and combine different colors per piece. ROOM 26 is a chair of our contract collection with a minimun of 40 pieces.